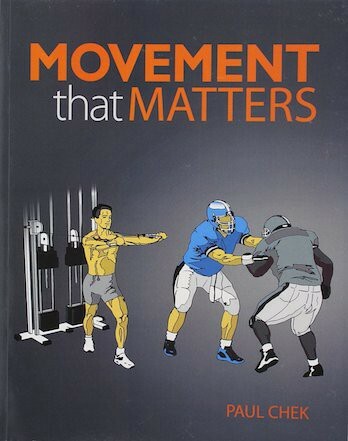 Paul Chek is an internationally-renowned expert in the fields of corrective and high-performance exercise kinesiology. For over 20 years, Chek’s unique, holistic health approach to treatment and education has transformed the lives of countless men and women through programs like the P~P~S Success Mastery Coaching Program. Paul is considered to be the grandfather of the fitness industry, and he is a huge inspiration source to the Shrugged crew’s, as well as one of their favorite people in the world. 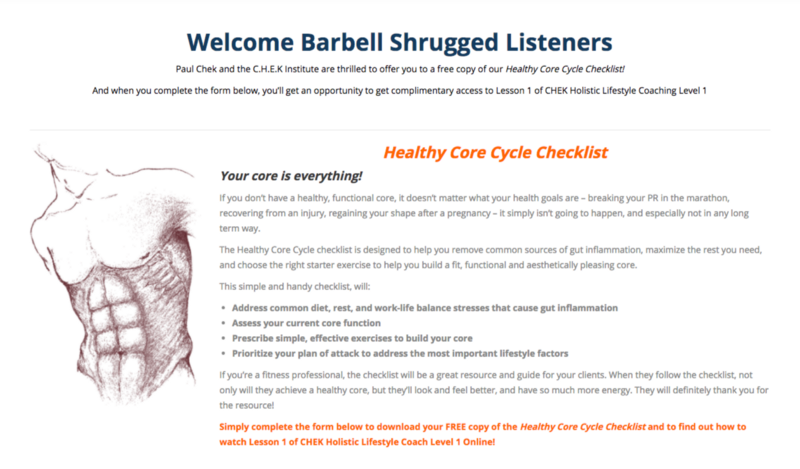 Earlier this year, in February 2018, Paul was featured on an extensive interview on Barbell Shrugged — Holistic Lifestyle Coaching w/ Legendary Strength Coach Paul Chek — 301. In this episode, Paul and Mike delve deep into relationships. Paul explains many concepts, including how a good partner allows you to be more and strengthens who you are, cultural programing vs. biological needs, the definition of real happiness, why people cheat, relationship as codependency, honoring your relationship, what is love, how a romantic relationship can be a spiritual practice, how to develop spiritual courage, and more. 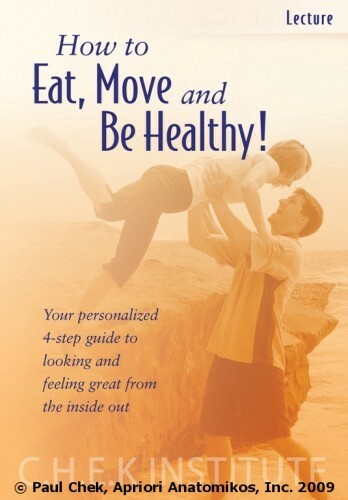 HOW TO EAT, MOVE, AND BE HEALTHY!